More help is needed for patients at risk of taking their own life, as well as better integration between mental health services and the wider NHS, a new report recommends. 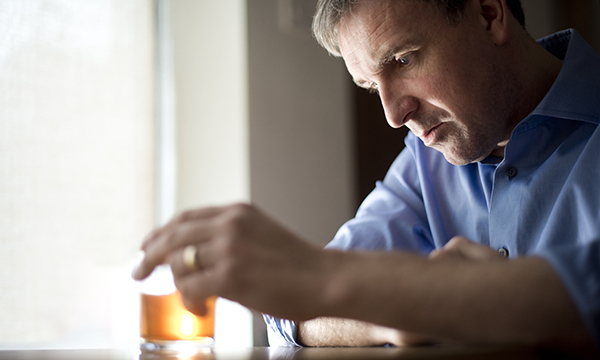 The report found insufficient support for people with substance misuse problems. Research was undertaken by NHS Resolution, the operating name of the NHS Litigation Authority, which provides funding to NHS trusts to provide legal representation in clinical negligence claims. Its report, launched to coincide with World Suicide Prevention Day today, examines some of the factors that contribute to claims arising from actual or attempted suicide, and the quality of investigations following such incidents. It examined 101 deaths that occurred between 2010 and 2017 in England, which led to suicide-related claims. A total of 25 claims relating to non-fatal suicide attempts were also analysed for comparison. NHS Resolution examined areas such as the shared clinical characteristics of people who took their own life that resulted in a claim for compensation, and how well families, carers and staff were supported following suicide. It found insufficient support for people with substance misuse problems, inadequate communication with patients and families, and a poor range of services to support families and staff. NHS Resolution made nine recommendations for NHS trusts and national bodies to highlight potential learning for those delivering mental health services in England. These include improvements in communication, and the active involvement of family members and carers in claims investigations. The Royal College of Psychiatrists said it is developing a tool and process to maximise learning among staff in how to support patients at risk of suicide. A Department of Health and Social Care spokesperson said the government has provided £25 million over the next three years to ensure every local area has a suicide prevention plan, and added that the NHS needs to embed a learning culture to absorb lessons from experience.